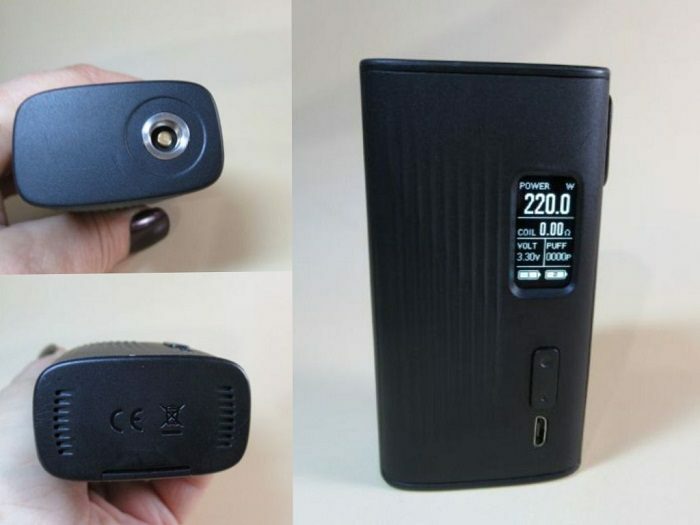 Joyetech RunAbout pod system review by Ippolit. 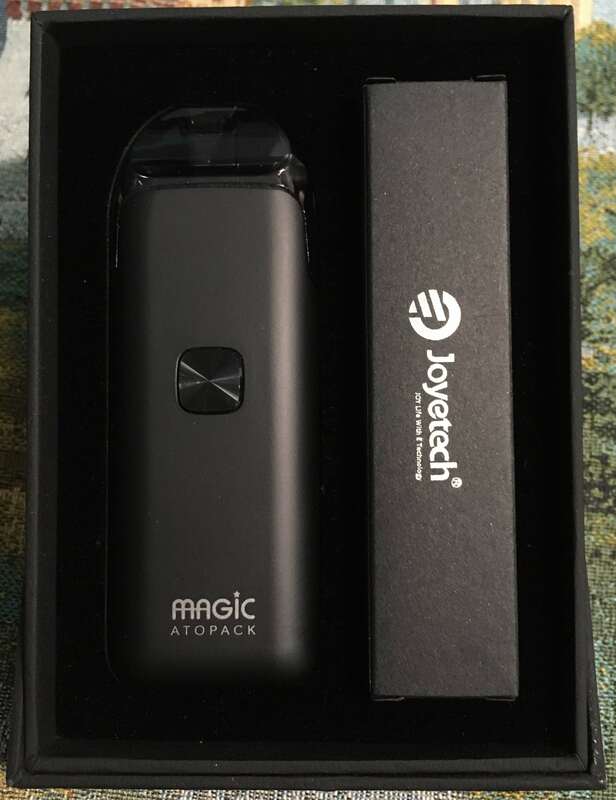 Joyetech provided me with the device, but I always give a realistic review, usually after a week of daily use. 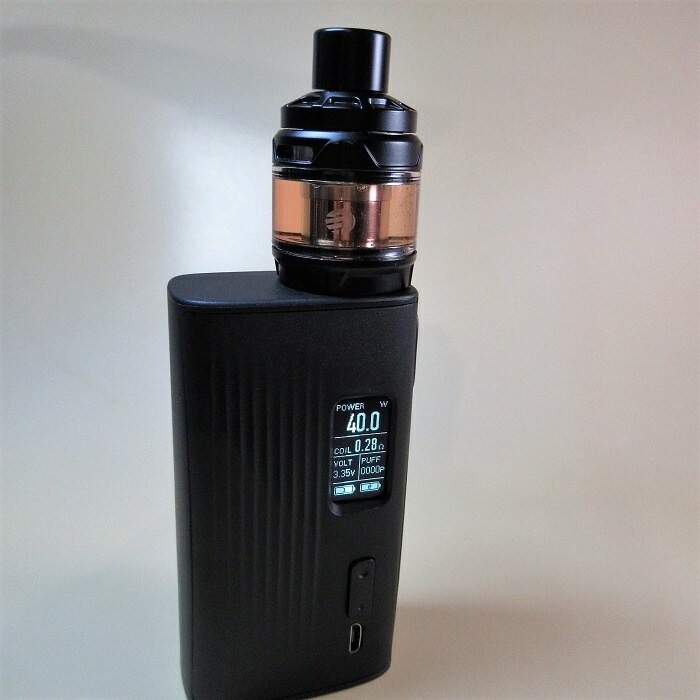 I normally use an identical well known premium e-liquid for all my reviews, it’s high VG, zero Nic and uses organic fruit flavourings with complex flavour notes, I know how it tastes in many devices and with varied settings, in that way I can judge how good a device is at releasing subtle flavours. 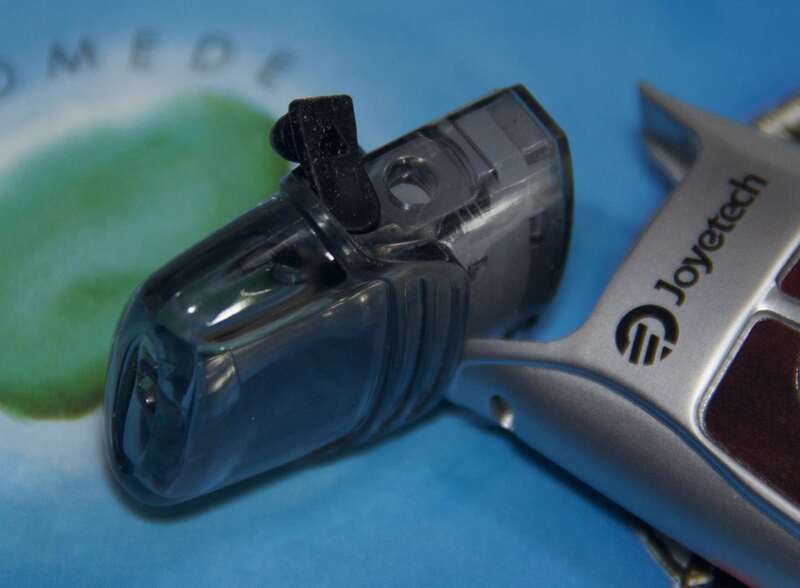 The RunAbout is a nautically styled mouth to lung (MTL) 2.0ml pod system designed for ease of use, with a range of colours that suit all tastes, even mine and I’m conservative - I like black! 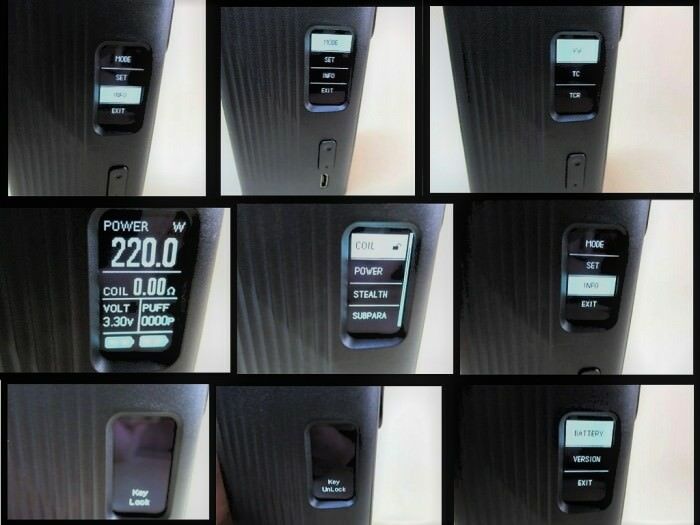 The review device is “Red Wood”, very pleasant to look at. Left to Right - Oak Texture, Riva, Red Wood, Black Wood, Zebra, Marble. It’s shaped to easily fit in the hand and slips nicely into a pocket or bag, it won’t stand up of course, but I haven’t had any leaks when it’s lying on a table. 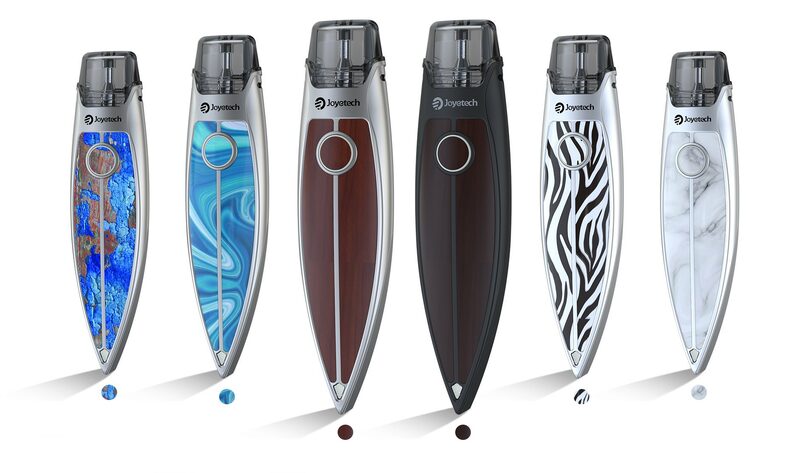 The pod is refillable and is powered by the 480mAh internal battery, simply press the large illuminated fire button that is very positive in action. 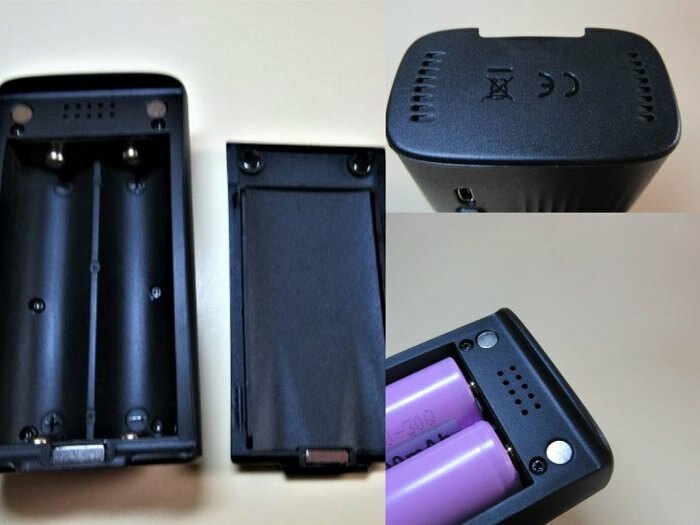 Refill the pod by pulling it out of the battery base, pull open the captive rubber bung and carefully fill with your liquid, push the bung back in, replace the pod in the base, where its held in very securely, press the fire button five times in quick succession and you are ready to vape, it’s that easy! 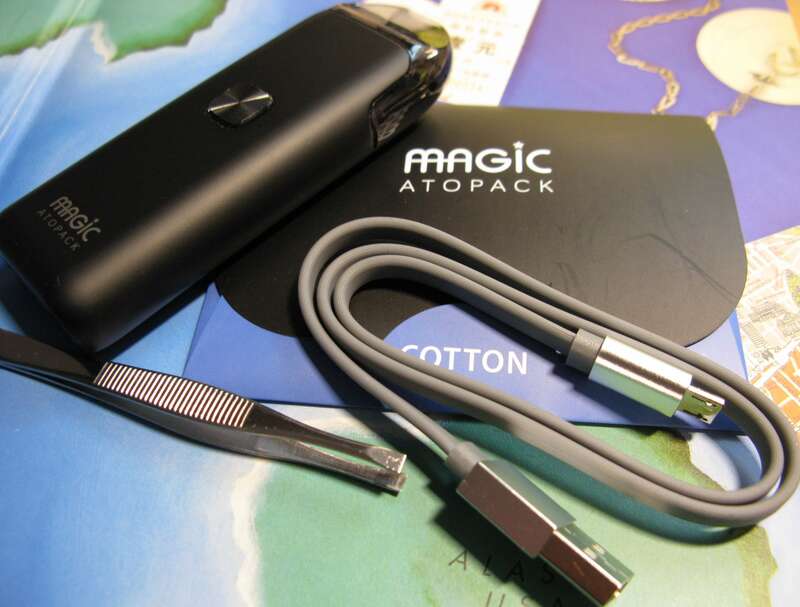 You get two pods, so you can keep one as a spare or have two different flavours with you. I used the first pod for nearly 3 weeks before I felt that the flavour was becoming a bit rough, so you should expect a good life span from each pod. 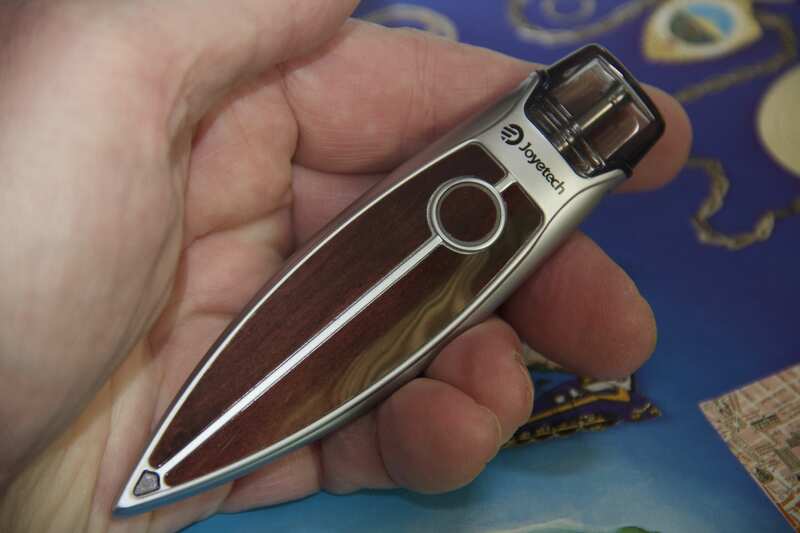 The RunAbout is designed for use with Nic Salt liquids with a 1.2 Ohm coil internal to the pod, but I had no problems using it with either low Nic or zero Nic liquid, I’m a Direct To Lung (DTL) vaper but I found the vapour volume and flavour very acceptable, in fact I was surprised by the depth of flavour that the little RunAbout achieved. 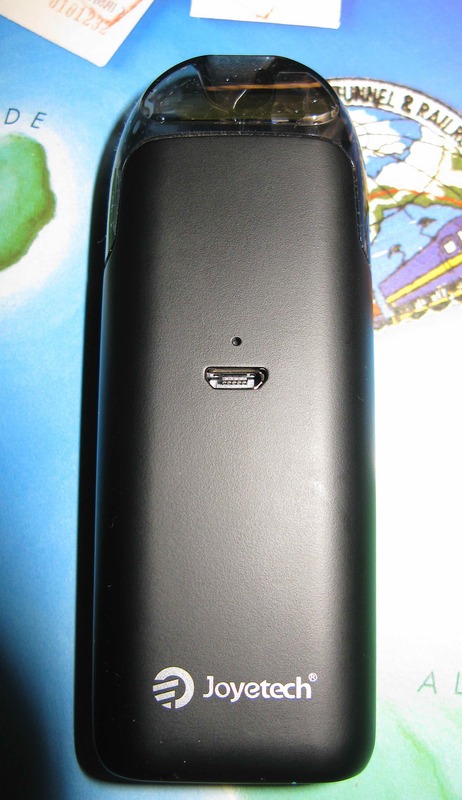 The provided USB cable charges the RunAbout using a computer socket or a mobile phone charger, when completed the button light goes out. Safety circuits protect you and the device from over-charging, over-current and over-discharge so you don’t need to do anything other than use it. You can change the light colour too, when the RunAbout is on, press the fire button quickly 3 times, then click once to cycle between red, yellow, green, blue, indigo, white, purple and off. A nice touch. 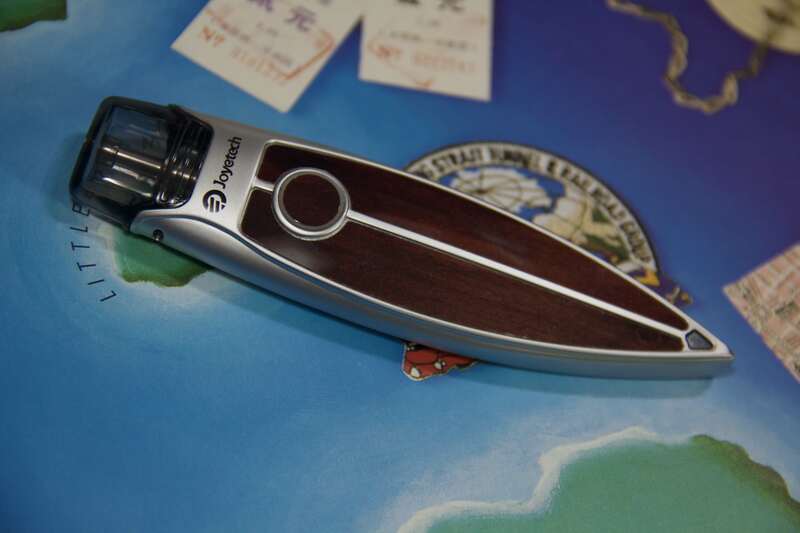 The RunAbout is a compact, very easy to use device that just works without any fuss. 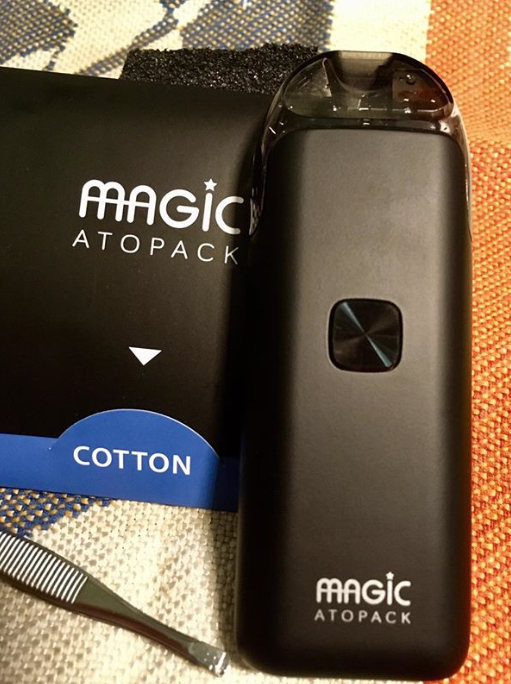 The pod system means no messing around with separate coils or wicking if you want simplicity of operation. Buy it from your local dealer or Joyetech’s online shop available from the linked RunAbout page. This is one of the most versatile devices i have owned. i feel this is a mid level set up, and someone new may find it troublesome. i also really like the design, looks like a light-saber to me. 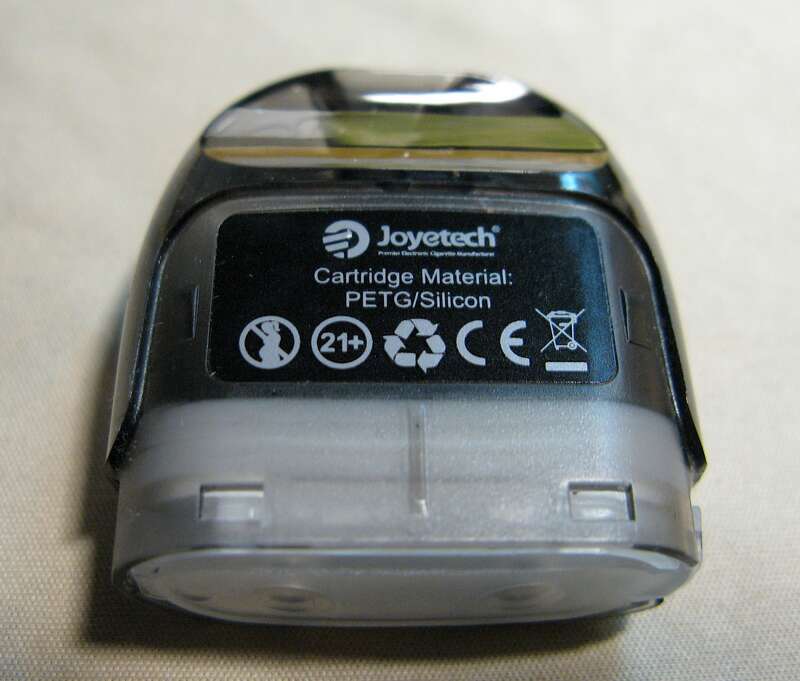 The NCFilmTM heater can be cleaned with cloth when flavor drops and re-use again. 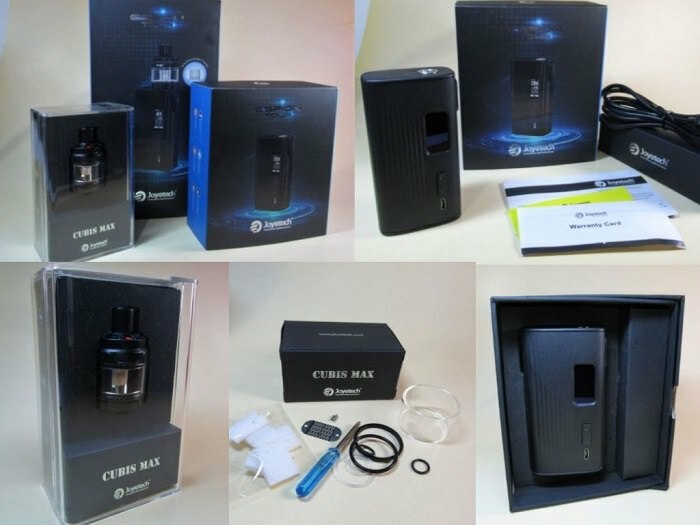 Thus it supports 3 months or more lifespan according to joyetechs experimental tests (Test condition: 60vg e-juice, 800 puffs per day, 40w). i use it at 35w with all kinds of e-juices and it has been about a month and still going strong. So as long as you wick and clean the coil, you get grate flavor and clouds. i have found the best way to clean the coil is to use rubbing alcohol. put the coil in a cup or whatever you have and pour the alcohol over it and let it sit till it evaporates. depending how bad the coil got may need to do it a few times.after it has evaporated i use a small flat head screw driver and scrap off anything that remains then rinse it off under some water, then dry it off. the kit comes with 2 so you can just rotate them out. 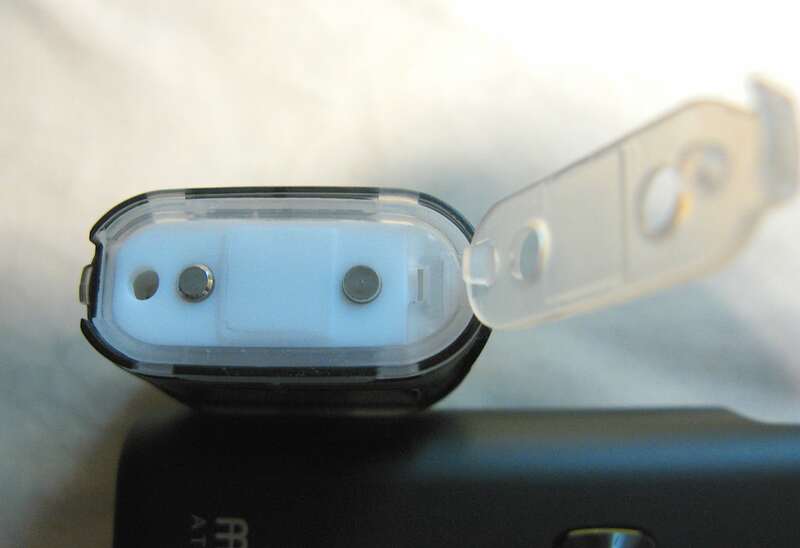 The only down side on the tank is the 2 small screws that hold the the NCFilm down. 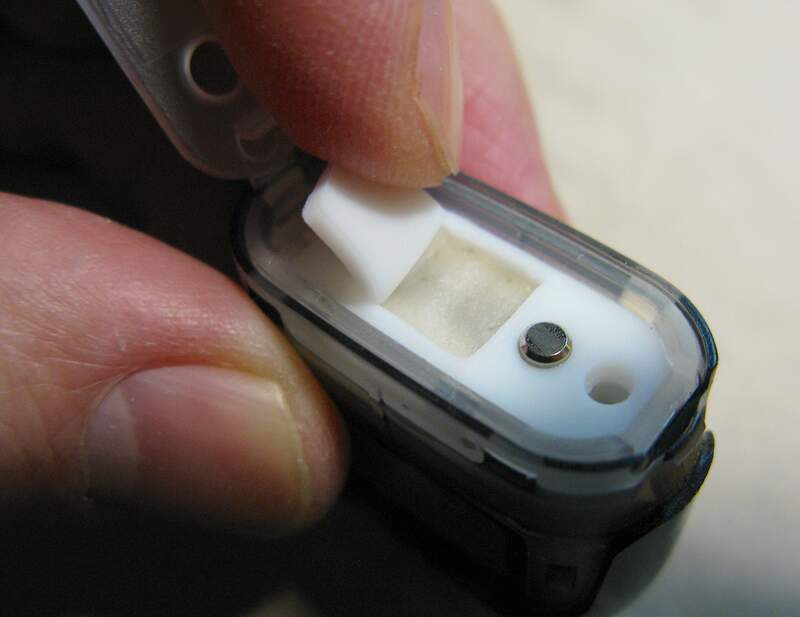 they can be easily lost so using a magnet to hold them when cleaning helps. 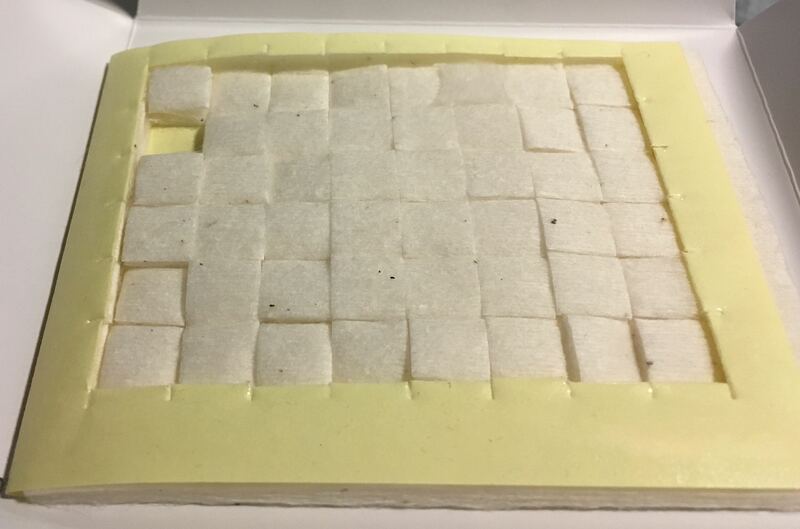 i ran out of the small square cotton it comes with and started using my cotton bacon to wick the it. Its not that hard to do, just cut a pice off the size of the square on the disk. 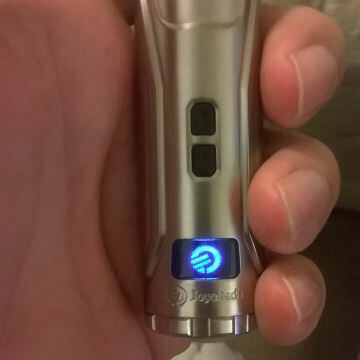 use e-juice to hold it in place and i used a small Flathead screwdriver to form it. takes some practice to put the right amount on. i have had no leaking witch is so nice, except when filling but that is more my fault then the tank. 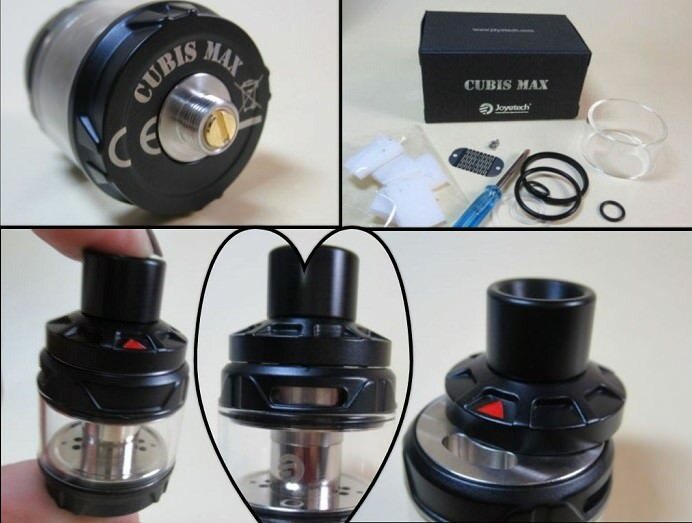 The ULTEX T80 with CUBIS will not let you down, and if you would like a 3 month update please let me know.